Fans will have to wait a little longer for Metro Exodus. During an earnings release today, THQ Nordic confirmed that Metro Exodus has been delayed into the first quarter of 2019. Metro Exodus was originally slated to release later this fall, however it seems like a few additional months of tweaks are needed for the latest game in the Metro series. “The development of Metro Exodus is progressing well; we are all really excited by what we are seeing,” explains Deep Silver and 4A Games on the Metro Exodus website. 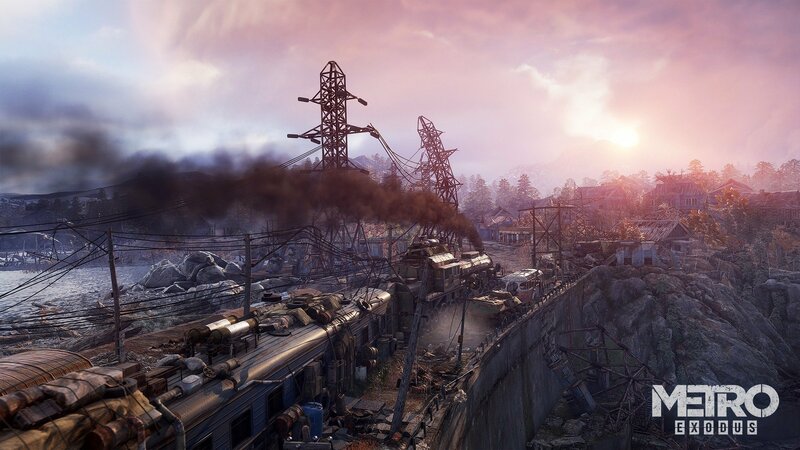 4A Games went on to state that they are planning to spend the additional eight or nine months of development time polishing Metro Exodus. They also appear to be adjusting the release date in order to avoid competing with other games releasing this fall such as Red Dead Redemption 2 due out in October. Originally announced at E3 2017, Metro Exodus is now due out sometime during the first quarter of 2019. When it’s released, Metro Exodus will be available on Xbox One, PlayStation 4, and Windows PC.